Wadebridge cycle hire, Cycle the Camel estuary trail to Padstow, lovely scenery. Hire bikes for all ages and capabilitys. Highly recomended. Padstow Tourist information centre. 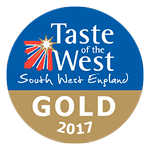 For all information about Padstow that I cant tell you about. Padstow harbour. Padstow harbour is very prety in the sunshine with the back drop of sandy beaches and Rock accross the water. 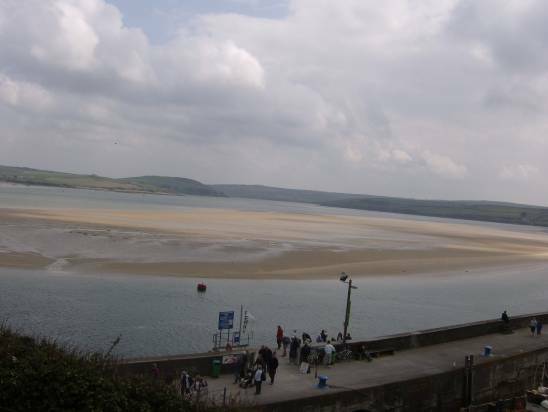 There are fishing boats for hire, boat trips up the estuary and the water the taxi from Padstow to Rock. Padstow lifeboat. This is a must. new lifeboat house built out from the rock and a truly awsom lifeboat. Again amazing veiws over the water and towards Polzeath beach. National lobster hatchery. after 5 years living in Cornwall i still visit the lobster hatchery in Padstow. It is amazing how these tiny pair of claws grow to be lobsters. The hatchery does a good job trying to keep a balence between nature and humans. Port isaac, famous for Doc Martin and now the fishermans friends located just 15 minuits away from the hotel.